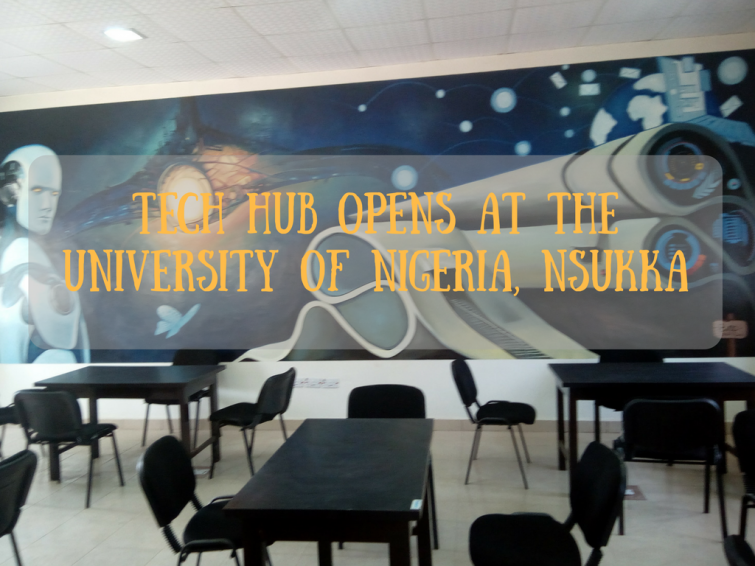 The University of Nigeria, Nsukka officially launched its new digital tech hub, ROAR Hub Nigeria – a landmark moment for science and technology in any tertiary government institution in the country. 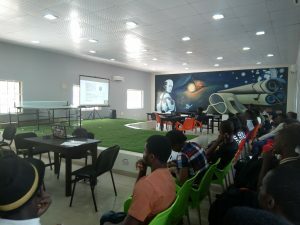 The launch of the hub has been described as a stepping stone towards the project’s mission of “producing the next generation of entrepreneurs through the creation of an enabling environment and the fostering of relevant skills” in young people. According to experts, one of the main building blocks of a thriving ecosystem is a quality local education and engineering training. 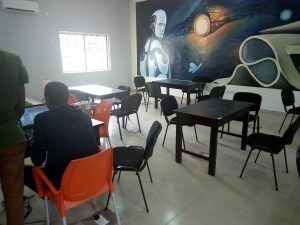 The incorporation of internal tech incubators by Universities offers students space to experiment with new ideas, as well as the opportunity to exercise a more applied version of their education. This inadvertently goes a long way in paving the way towards new developments and/or more experienced founders. The ROAR hub aims to build a community which doesn’t just develop local tech talent, but also provides professional support to technology-enabled startups, researchers, entrepreneurs, and SME’s. Through robust programs and mentorship, the hub aims to nurture a new generation of innovators who will locally spearhead the creation of technology solutions for the global market. Since the doors to the hub opened in the last quarter of 2016, two pitching events have already been held. Furthermore, a public introduction to the space is scheduled for April 26th, 2017 at the University of Nigeria Nsukka campus and the general public is invited to attend. 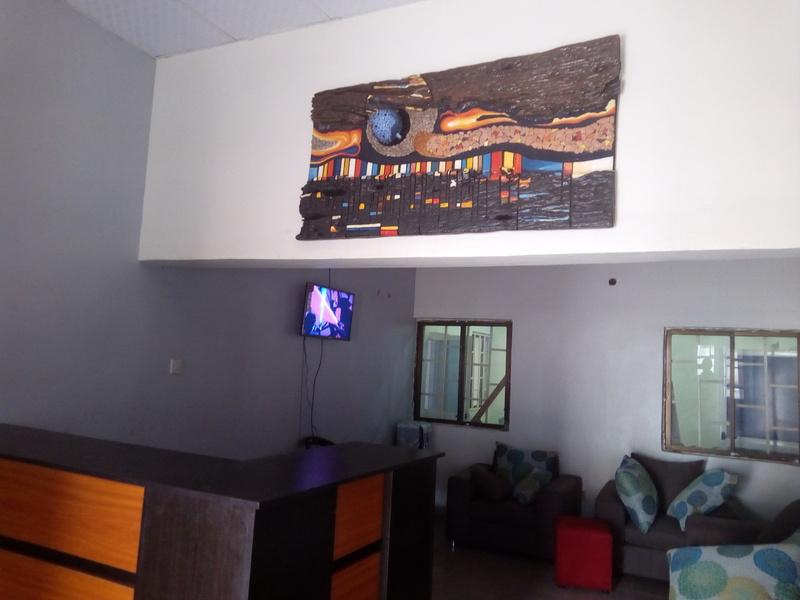 The University Advancement Center sees this as an opportunity for the University of Nigeria Alumni and friends and wellwishers of the university to support the building of the future. I together with my pals happened to be following the nice procedures located on the website then at once came up with an awful suspicion I had not thanked the web site owner for those tips. All of the women happened to be so excited to learn them and already have actually been enjoying those things. Thanks for being simply accommodating and for utilizing these kinds of cool areas most people are really eager to know about. My personal sincere regret for not expressing appreciation to you earlier.